The Garson Arena is just a short 20 minute drive Northeast of Winnipeg in the Village of Garson Manitoba. We are located at 9 Thompson Avenue right off the 4 lane highway #44. Rental rates are $65.00 + $3.25 (GST). 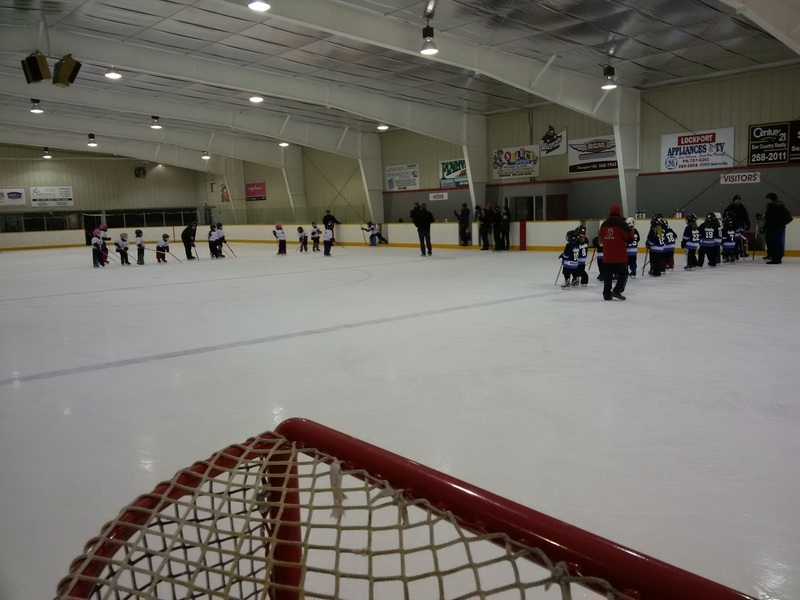 - Garson Arena has open Ice for rent please contact Chris or Greg @ 204-268-3312 or e-mail to garsonaa@mymts.net. Jessica Cyr is excited to be back coaching “Learn to Skate” at the Garson Arena ! Come out Saturday mornings from 9:00 – 9:45 am to learn how to skate, or to improve your skating skills. Best suited for children ages 4-10. Registration at Garson Arena, Saturday Sep 22, 2018 10:00 – 2:00 pm. Lesson will begin in October. Birthday Skate 1 hr/ Garson Hall 1hr rental, ** Pending confirmation with Garson Hall**.